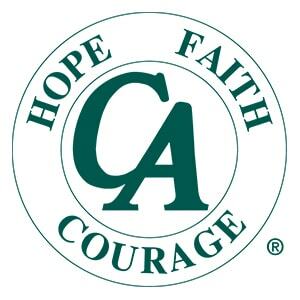 Trying to find suitable substance abuse treatment for yourself or a loved one may seem challenging, but we can help you get through that first step. If you or someone you love are struggling with drug or alcohol addiction, you could be ready to find an effective path to a drug-free life. 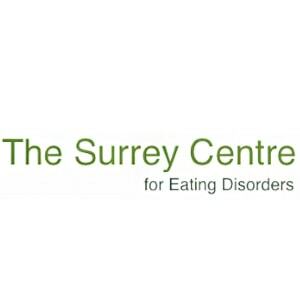 There are drug rehab facilities and addiction treatment centres in and around Surrey that specialise in treating a wide range of chemical dependence issues. 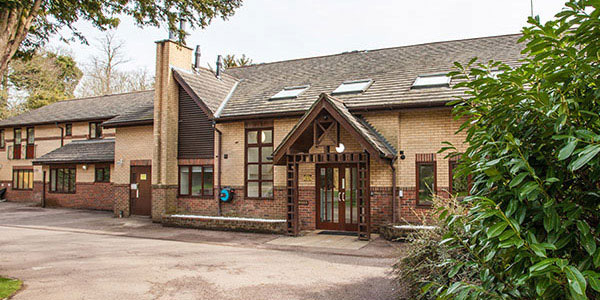 Whether you’ve been abusing alcohol, heroin or cocaine, these rehab centres can design a customised detox, treatment and recovery plan to help you overcome your addiction and enjoy a healthy, fulfilling life. There are several factors to consider when seeking treatment, such as location and cost, as well as the possibility of aftercare. 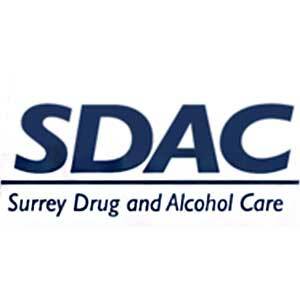 If you need some help finding the right treatment for you or a loved one in Surrey, reach out to our addiction advisors today. 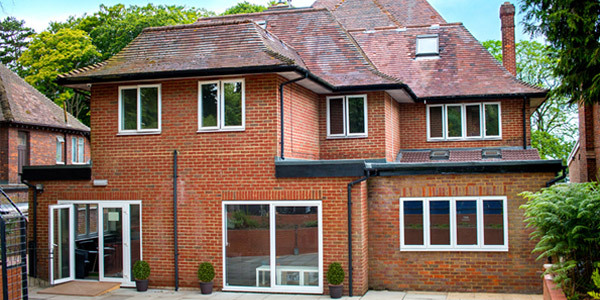 Private rehabilitation facilities are independent treatment centres designed to provide a conducive environment for recovery, as well as effective, personalised treatment plans for people who want to overcome their addiction. 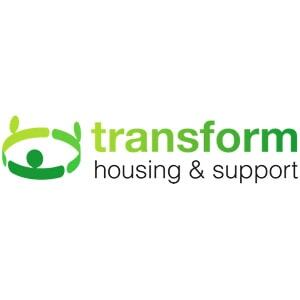 These rehabs run residential programmes from 28 to 90 days that are personalised to the needs of each client. You’ll get 24/7 care from start to finish with an experienced medical and therapy team. The major benefit of private rehab is the intensity of treatment, which is comprehensive and tailored to fit each patient. 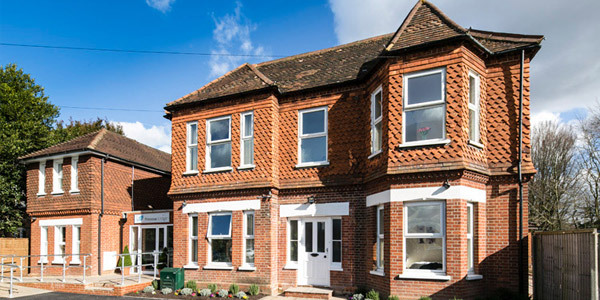 Private rehab centres are also medical clinics, where you can receive (if required) a medical detox, treatment for physical and behavioural addictions along with psychiatric support. Treatment includes a thorough assessment to determine your specific treatment needs; detoxification to remove all harmful toxins from your system; psychotherapy to treat all psychological problems, and 1yr free aftercare to help you maintain abstinence after rehab. 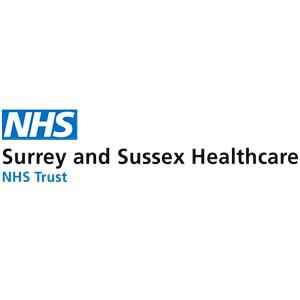 Getting treatment in Surrey for drug or alcohol addiction can cost anywhere from £1,500 to £2,500 per week. However, there are several factors that contribute to the cost of rehab, such as the type of facility, duration of treatment, type of treatment and the amenities available. 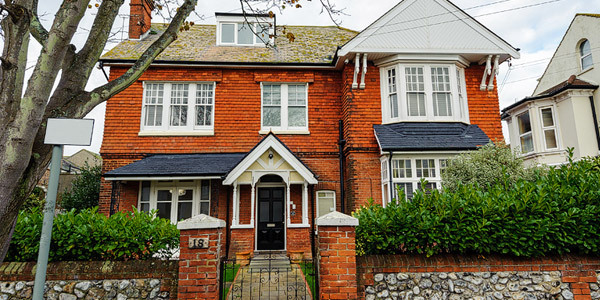 In most cases, the cost of rehab can be difficult to determine without an idea of the required treatment type, or whether a residential or outpatient treatment programme will give you the best chance of recovery. Additionally, a large part of the treatment may not be covered by your insurance policy, or the rehab may need to customise treatment to suit your needs. These are other components that can make the cost of treatment vary. 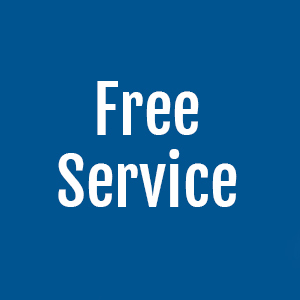 If you need a breakdown of specific treatment costs for substance addiction rehab in Surrey, reach out to us now and our addiction experts will provide all the details you need. 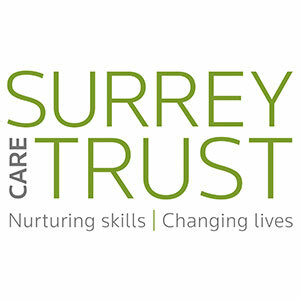 If you’re having difficulty paying for private rehab treatment in Surrey, there are other available options to explore. 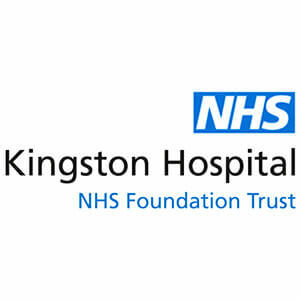 If you suffer from severe drug or alcohol addiction, the NHS offers free treatment and a range of outpatient programmes that can help you. 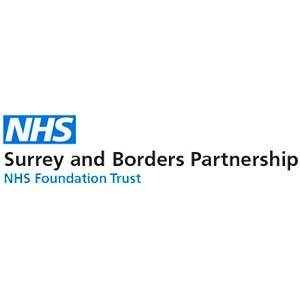 Begin by talking to your GP to get referrals to nearby NHS treatment centres in and around Surrey. 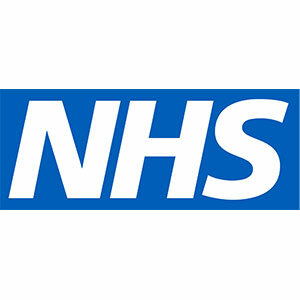 In most cases, NHS treatment involves a lengthy process, whereby you’ll be assessed to ensure you meet the various eligibility requirements. Although the NHS cannot provide the same level of treatment as private rehab centres, it’s better than leaving drug or alcohol addiction untreated. 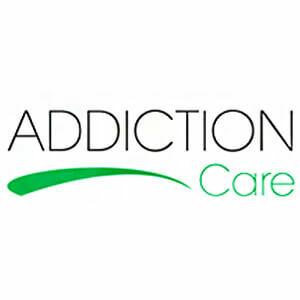 Therefore, if the private rehab option is out of your budget, take advantage of NHS addiction treatment to meet your recovery goals. Addiction should never be experienced alone; it can be helpful to have a group of abstinent and supportive individuals to lean on in challenging times. 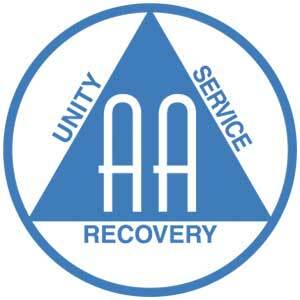 Addiction support groups are an important part of recovery – especially during the early stages of treatment. 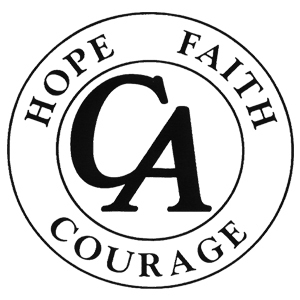 There are several addiction support groups in Surrey for varying forms of addiction. 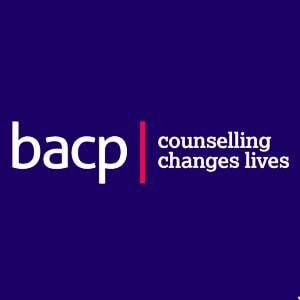 Whether you’re dealing with drug or alcohol addiction, these groups can help by providing peer support and understanding, protecting against potential relapse. Narcotics Anonymous (NA) is a non-profit fellowship, made up of men and women struggling with drug addiction who are actively seeking ways to quit and sustain abstinence. 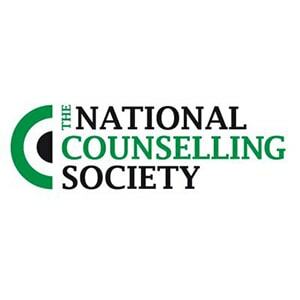 There are several NA meeting locations in and around Surrey and we recommend regular attendance in order to aid recovery and achieve a better quality of life. 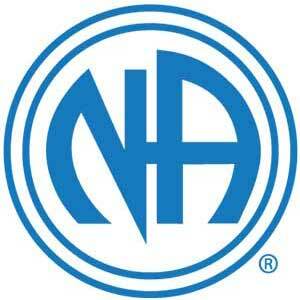 Alcoholics Anonymous (AA) is also a non-profit fellowship where members are trying to break free from alcoholism. 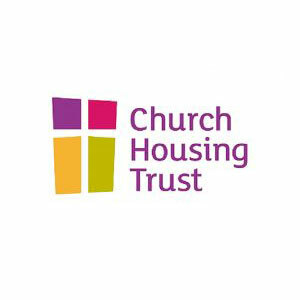 This group was formed to help men and women struggling with alcohol-related problems, providing a safe platform to share experiences and make recovery easier. 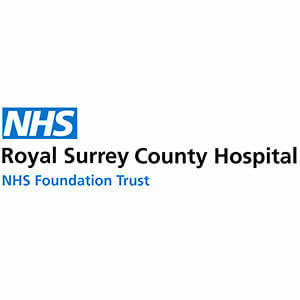 If you’re in rehab for alcohol addiction or trying to cope with life in recovery, attending one of the several meetings held in Surrey or nearby can help. 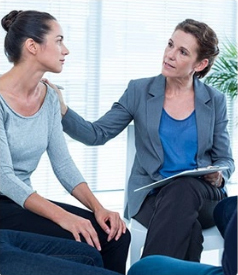 One-to-One This is the most commonly known type of therapy. It involves a counselling session between therapist and patient in the same room. 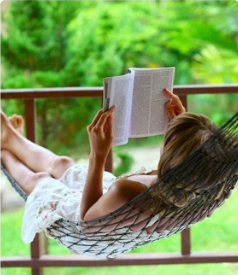 It may be held in an office, coffee shop, garden or any place where the patient feels most comfortable. 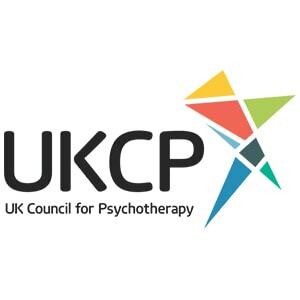 Face-to-face therapy includes techniques such as motivational interviewing, simple yet effective QnA or unloading where the client releases whats been on there mind causing anxiety, fear, sadness etc… before the therapist interprets this and helps the client to uncover the root issue. 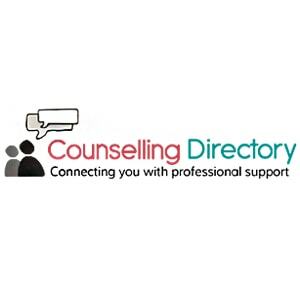 Online This includes all counselling services provided through the internet. It includes sessions via emails, Skype, and support group chat rooms such as SMART Recovery online support groups. It is easy, convenient, and promotes anonymity. 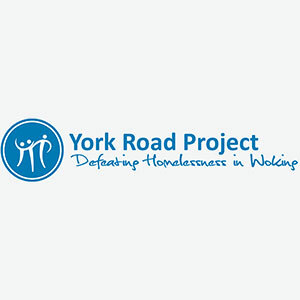 Group Involves a number of people struggling with similar issues coming together to discuss these issues openly, and in the presence of a certified counsellor. 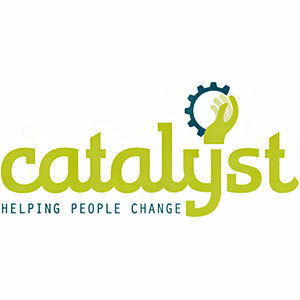 Through this process, each participant gains a deeper insight into their addiction, while providing support to others in the group at the same time. How Can I Get To Surrey? 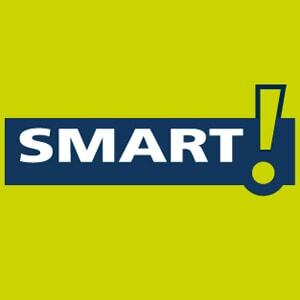 Reaching the bigger areas in Surrey, such as Guildford, Farnham, and Woking, is very fast if you’re coming from one of the surrounding counties (Berkshire, Buckinghamshire,Greater London, Kent, East and West Sussex, and Hampshire). Train rides between London and Guildford last 40 minutes with the South Western Railway. If you’re coming from Aylesbury to Farnham take about 2.5 hours with the Chiltern Railways to London and South Western from Waterloo. About the same time is how long you will travel from Maidstone to Farnham with the Southeastern to London and the South Western from London to Woking. From there you can switch to a faster line. If you’re visiting Surrey by train, frequent and busy rail services from London – such as London Bridge, London Victoria and London Waterloo – are great options. 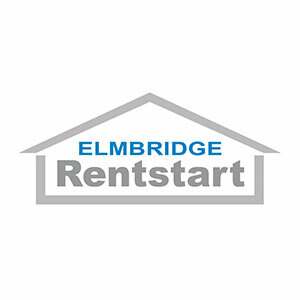 There are fast links to Surrey and excellent access via the M4, M23 and M25. London and Portsmouth can also be easily accessed via the A3. Between London and Woking, you can take the A4 to M4 and from there drive following the signs for Airport/The West and merge into the M25. You have to get off at Junction 11 (for Woking, A32, Chertsey). This is the road which will lead you to Woking.